"Emerge No. 1" by Laura Dreyer for 'Spectra II,' on view at the gallery through April 13. Print of an original oil drawing on gessoed Arches paper, 11" x 14". 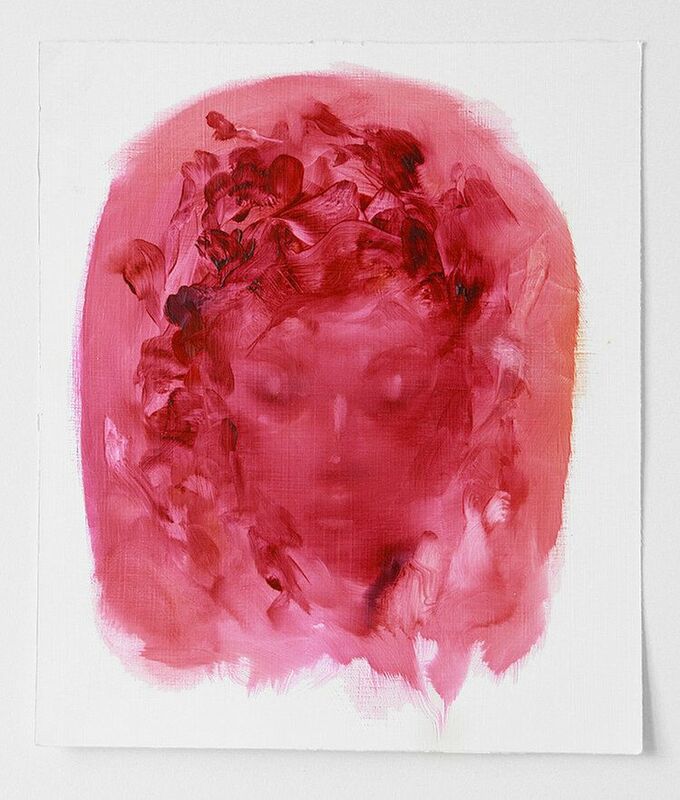 Available at https://helikongallery.com/shop/laura-dreyer-emerge-no-1/. Follow the artist at https://www.instagram.com/lauradreyerart/.